If you’re a social smoker and looking to quit, your usual routine of going out for a drink can trigger intense cravings. But you don’t need to quit being a socialite just because you’ve quit smoking. With this guide, we’ll how you how to stop smoking while still spinning your social plate! It’s important to understand how alcohol and nicotine are linked. At the extreme, government data has found that up to 90 per cent of people who are addicted to alcohol will also smoke. Furthermore, smokers have been found to be more likely to drink and have a 2.7 times greater risk of becoming dependent on alcohol than non-smokers do. It is generally understood that both substances act on common mechanisms in the brain. With nicotine, the chemical enters the brain quickly via the bloodstream. Once there, the nicotine will stimulate the brain by creating receptors which release chemicals that give a feeling of pleasure. These receptors will increase in number as smoking becomes prolonged and your brain will become reliant on nicotine in order to release these feel-good chemicals. But where nicotine levels drop within 72 hours of quitting, the receptors remain, which in turn, causes powerful cravings. Persistence is key, as nicotine receptors will go away with time and your brain chemistry should be back to normal within three months of a quit. Alcohol is believed to foster a feeling of pleasure. If true, this reinforces the effects of nicotine on the brain. There are suggestions that nicotine and alcohol will moderate each other’s effects on the brain due to the fact that nicotine stimulates while alcohol sedates. Don’t let doubts hamper your plans. Everything you did as a smoker, you can do as a former smoker. Holding off too long from social drinking after quitting can create a sense of intimidation. Plus, socialising with friends is an important part of your life. The sooner you teach yourself how to enjoy a drink or two without a cigarette, the sooner you’ll feel like your life is back to normal. Going to your usual pub might trigger smoking cravings. Before leaving the house or in the car, be mentally prepared by saying aloud, “I’m a former smoker.” Or try, “I don’t smoke. I’m healthier and happier without cigarettes.” The main point is to remind yourself that you’re a former smoker and that you don’t need to light up anymore. It might be easier to have people round instead of going out in the first few weeks of quitting.You can celebrate your smoke-free success with them. You’ll be able to control what is served which can help stop those triggers and completely avoid cigarettes in your smoke-free home. Friends and non-smokers are a huge support.Who you choose to hang out with can help support your ex-smoking status. 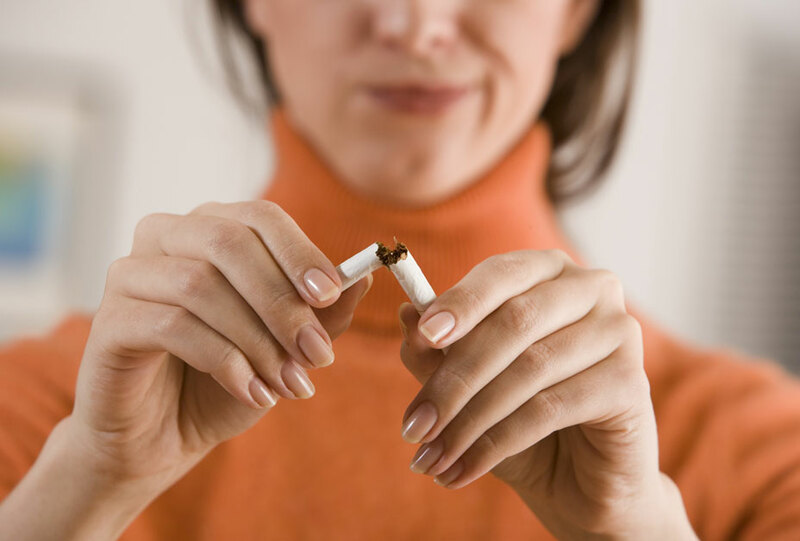 Slip-ups can occur when quitters are in the company of other smokers who may not be aware of how to support their quit attempt. Do you have a quit buddy to help you?A quit buddy is someone who supports your quit. Should you encounter old smoking friends who ask you to join them, make sure they are aware of your situation so they can be respectful. Not only that, you’ll also have your quit buddy to hang out with.